Viking Construction, Inc. has a long heritage of providing quality and value. Owner Kris Vadla, worked alongside his father and brother building custom log homes from a young age. Kris formalized his career by completing a four-year carpentry apprenticeship program in 1979, after which he went on to assist and ultimately run his family’s company. 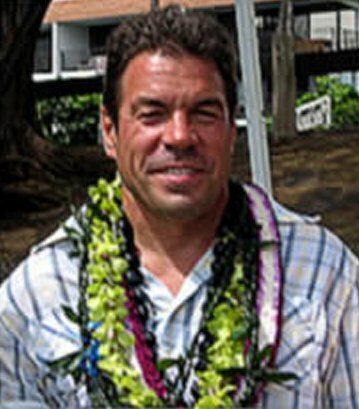 Kris later moved to Hawaii where he established Viking Construction, Inc. in 1989. Owner Kris VadlaSince its inception, the goals for Viking Construction, Inc. have been to provide excellence in craftsmanship, create a well-rounded company that has a variety of abilities, be a community-based company, and most importantly, afford a secure and promising future for its personnel. Over the past 20 years, Viking has achieved many goals by being involved with a wide range of projects, from historical church restoration, new high-end custom residential, modern restaurant & retail improvements, to complete hotel renovations. In addition, Viking’s commitment to the future of the industry has prompted the initiation of a carpentry apprenticeship program in order to provide a career in construction for our youth.